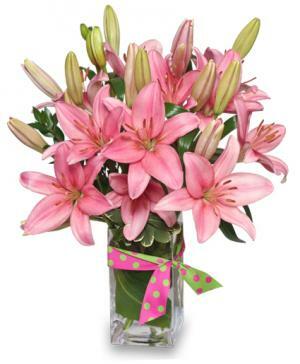 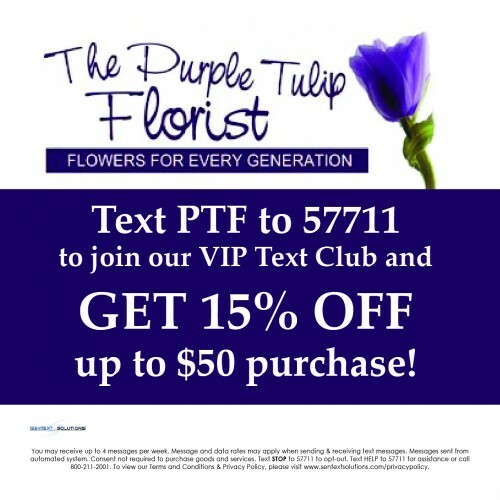 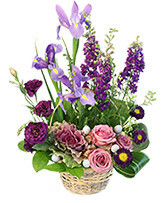 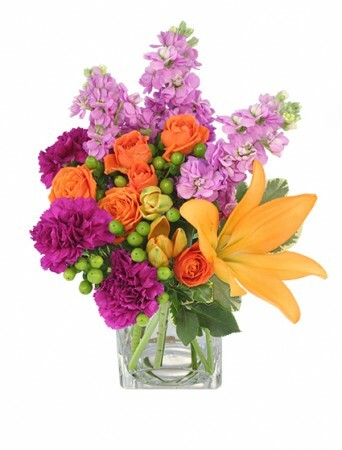 Milton Florist | Milton FL Flower Shop | PURPLE TULIP FLORIST INC.
We Are your go-to florist in Pensacola, Milton, and Pace. 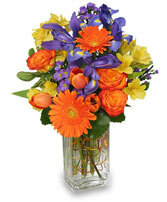 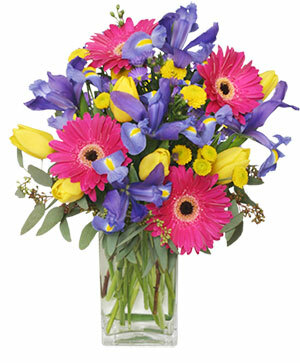 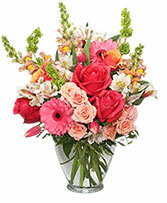 Are you looking for flowers to be delivered for that special occasion, wedding, or other situation? We can take care of you. 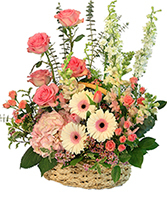 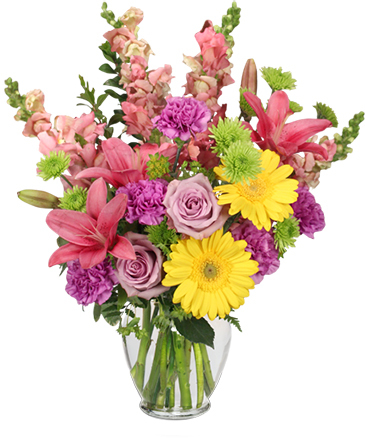 With years of experience and a great love for being florist in Peansacola, Milton, and Pace, we can make that perfect floral arragnement just for your special someone or occasion. 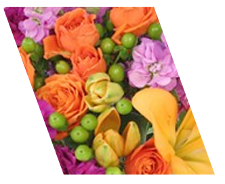 We specialize in sympathy flowers, wedding florals, romantic arragements, and any other type of floral arrangement you could possibly imagine. We deliver all over the Northern Pensascola, Milton and Pace areas.